Crushing Service Solutions (CSS) Pty Ltd commenced operations in Western Australia in 2010, initially to target maintenance within the mobile crushing and screening industry. Crushing Service Solutions have consulted on various mobile and fixed wet and dry hire crushing and screening projects. We have assisted in streamlining operations and restructuring production and maintenance systems, to ensure safe and efficient production at a low cost. We've completed projects right through Western Australia, the Northern Territory, and the eastern states. CSS offers complete solutions in the crushing, screening, and mining industries using our vast knowledge and experience. We have the capabilities to service from our depot in Kalgoorlie-Boulder to the Goldfields, Pilbara, Port Hedland, Kimberley, Perth, Darwin and afar. To be the preferred project management contractor in the mobile mineral processing industry in Western Australia, South Australia and the Northern Territory. To provide complete solutions to all our clients, regardless of size, in the mobile mineral processing and recycling industries. Michael comes with many years of experience in the crushing and screening industry and has managed numerous projects prior to starting with CSS in 2010. Since establishing CSS, he's had the opportunity to showcase his extensive knowledge through his own company. Blake comes with extensive knowledge of the crushing and screening industry, where he has done everything from crushing and screening to quarry management. As General Manager and Operations Manager he has worked at many sites across Australia and is highly regarded in his field. Ian has spent the past year as Project Manager for Crushing Service Solutions working on setting up and running a large number of projects, from tendering to project award. Ian has covered all aspects of project operations. Prior to joining the CSS team, Ian had spent the bulk of his time in the engineering fields in project and R&D roles. Roger has spent the last 6 months as a hands-on Maintenance Manager for Crushing Service Solutions. Roger has operated and managed a number of different contract crushing sites including Flying Fox, Higginsville, Thunderbox and more. 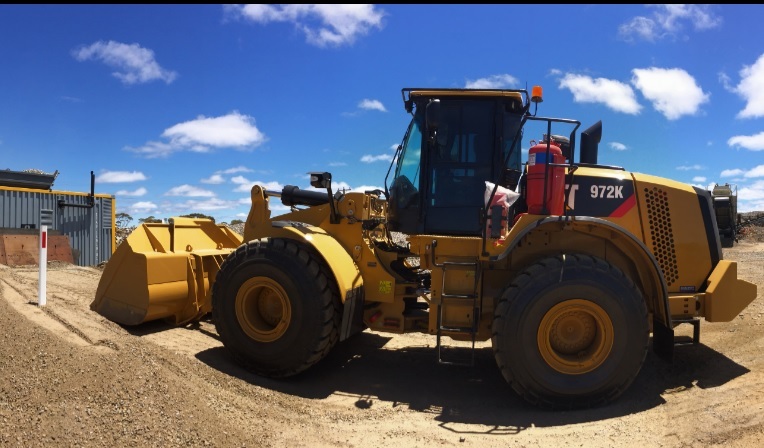 Prior to this, Roger was Maintenance Manager for OPS – Australia’s largest dealer in crushing and screening equipment. Roger also has a strong background in the civil and quarrying industries throughout Western Australia. Whatever your crushing and screening needs, please get in touch with us today and we can discuss your specific requirements. Our crew are always happy to have a chat about your specific mineral processing and material handling project requirements and how we can help you get the job done – on time and on budget.